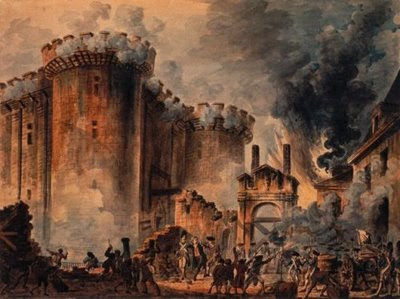 * Note to law enforcement agencies: The phrase "lay siege to the prison" should be understood, in this context, to have an entirely metaphorical meaning, referring to liberating the mind and spirit, and is not a call for violent action against the personnel or property of the various corrections systems of the United States, its territories, or its allies. But you knew that. Right?